Here’s a new way to start your Kenya wildlife safari. Surf and then Turf! 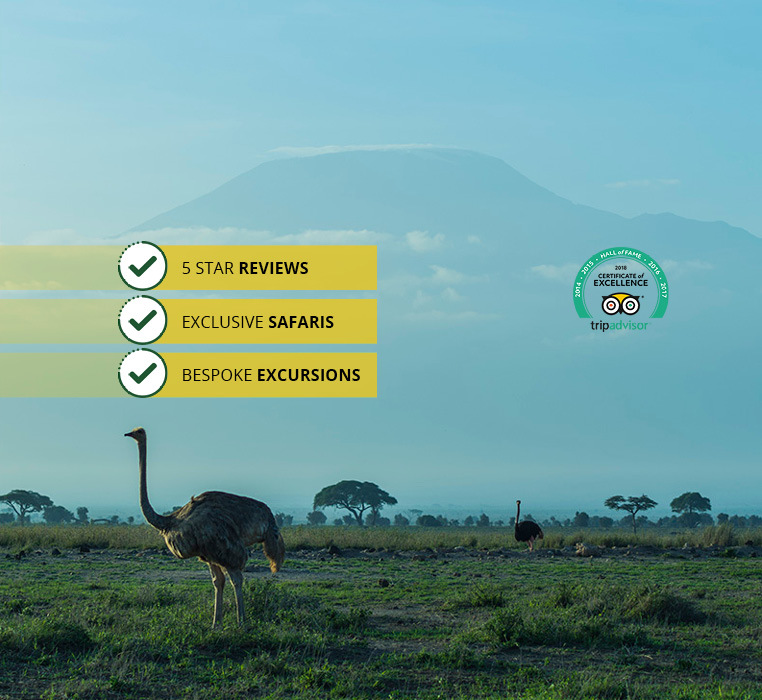 Discover Kenya safari on the exciting 8 days tour of Amboseli National Park, Lake Naivasha, Lake Nakuru and Masai Mara.